If your brand is offering something no one has ever offered, all of your audiences will get converted to your regular customers. 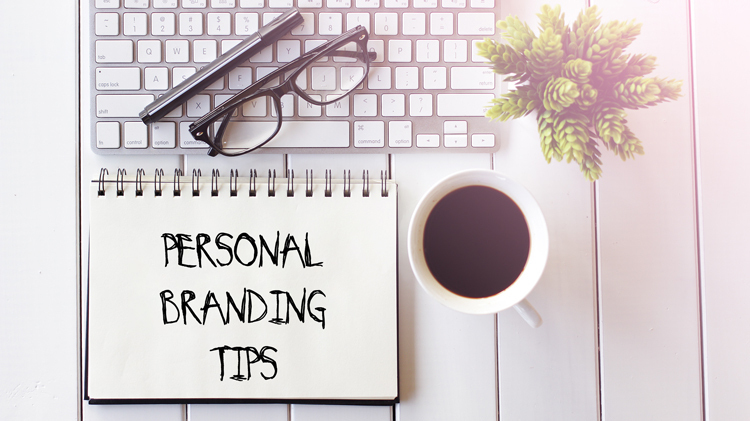 Since more than 90% of customers believe the word from people they know, creating a personal connection through personal branding will be more effective. 1. Share your point of view online. 2. 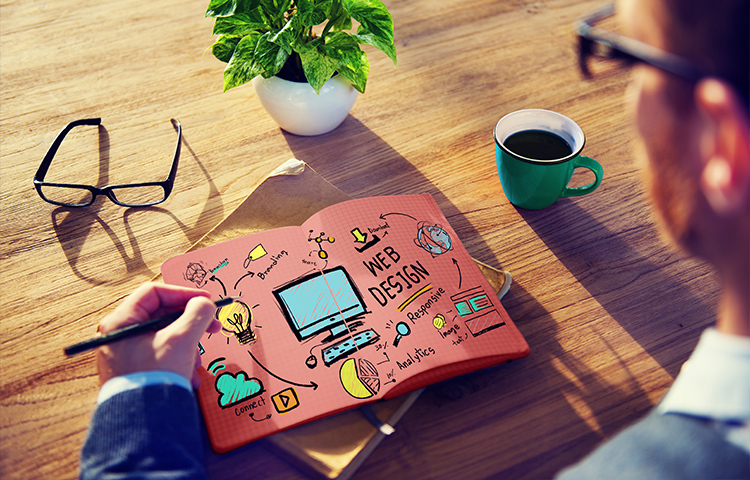 Build your digital presence via website, blog and social media profiles. 3. Amplify your posts across different useful channels. 4. Interact with the users. 6. Be transparent and constantly good. 7. Gather insights and knowledge. 8. Come up with ideas, engage with the audience and understand what they want. 9. Grow your social media. 10. Choose the perfect content tone. 11. Find and fix a most appropriate frequency to publish. 12. Only deliver your best work. 14. Release email newsletters on a weekly basis. 15. Participate in chats, discussions or start your own. 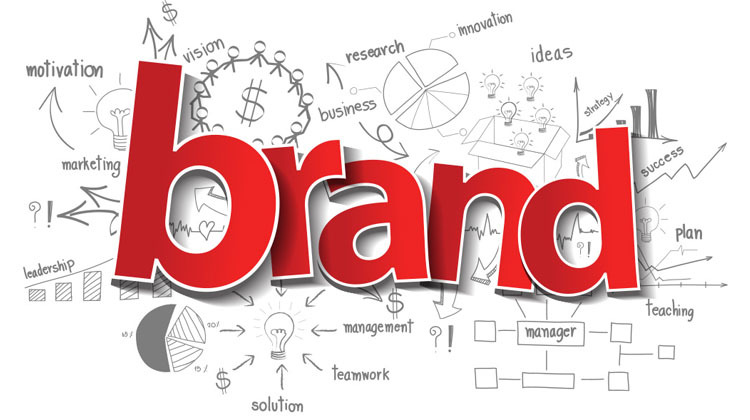 Personal branding can enhance a brand’s culture. It’s never too late to brand yourself. But suddenly following these tips may be little difficult. 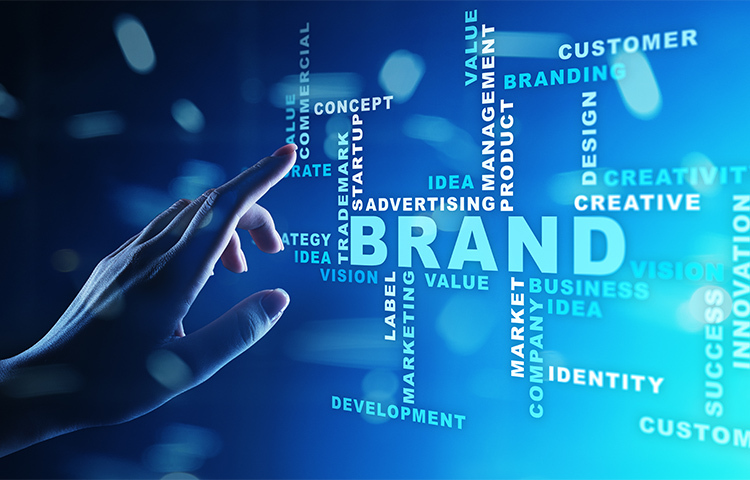 At ICMB Services, we can help you humanize your brand. If you have any questions, contact ICMB Call Services. 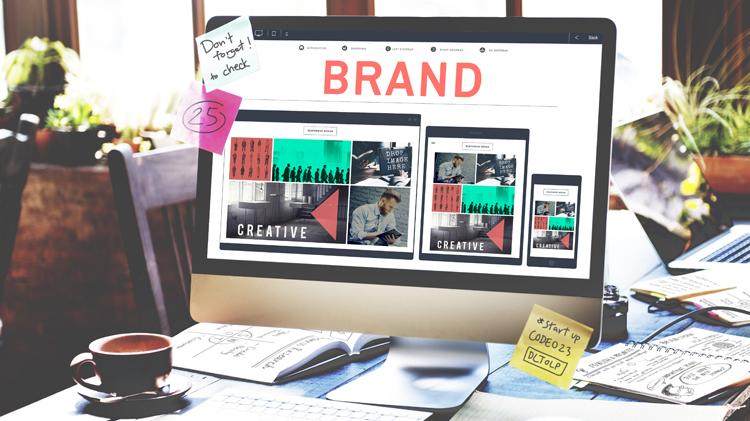 We help brands increase their conversion rates. Drop an email at support@icmbservices.com or call us at +971 4 377 9750 to know more.